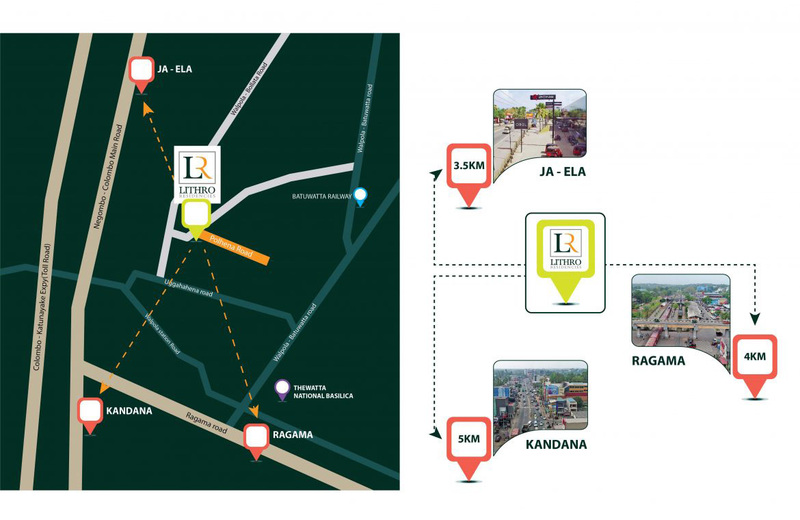 ( RAGAMA ) Lithro residencies from Odiliya homes at Batuwatta Ragama. 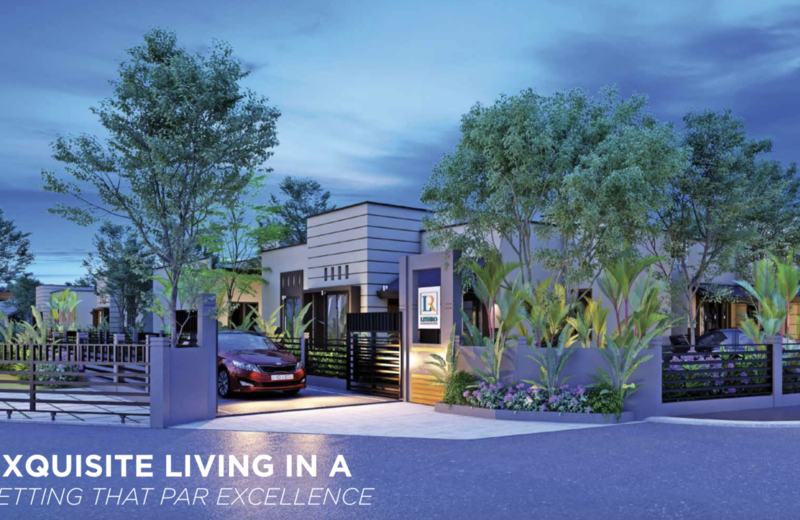 Luxury, comfort and convenience never had it so good than in this latest Odiliya homes setting. This exceptional locations is much sought after by discerning home owner who value its close proximity to all major contemporary conveniences and venues. 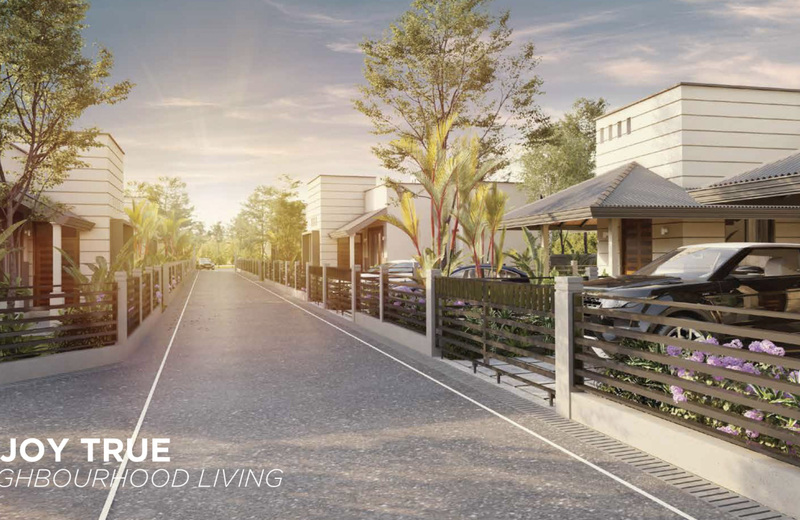 This planned, gated community offers more than just well – designed and built houses to call home. 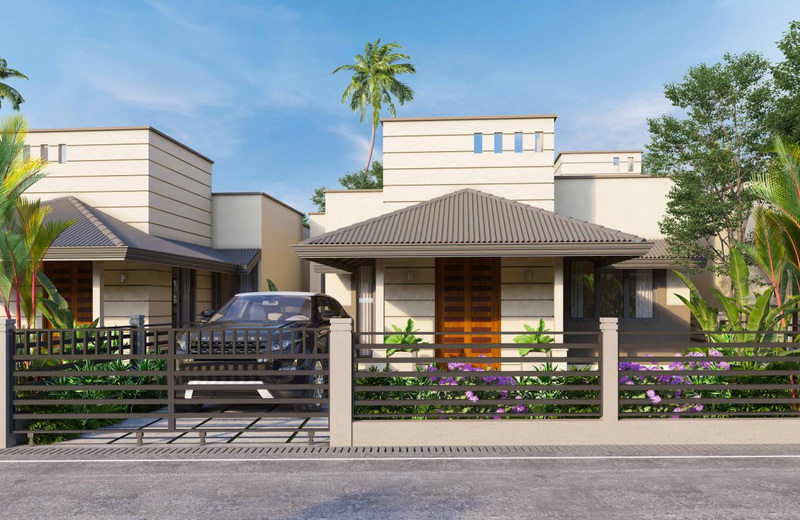 ( HOMAGAMA ) Next Colombo Project – Starting at LKR 55 Lakhs Boasting of an array of facilities such as a swimming pool, a carefully sculptured walking path, beautiful city views, a kids park and virtually all facilities that you would need to live a comfortable life not to mention safety at its best with a 24 hour security system. Reservation Fee – LKR 100,000 only! 2. 30% of the total value is payable within two weeks of the reservation been made. You can pay the remaining amount in interest free installments up to 12 months. We can help you arrange a bank loan for up to 25 years. 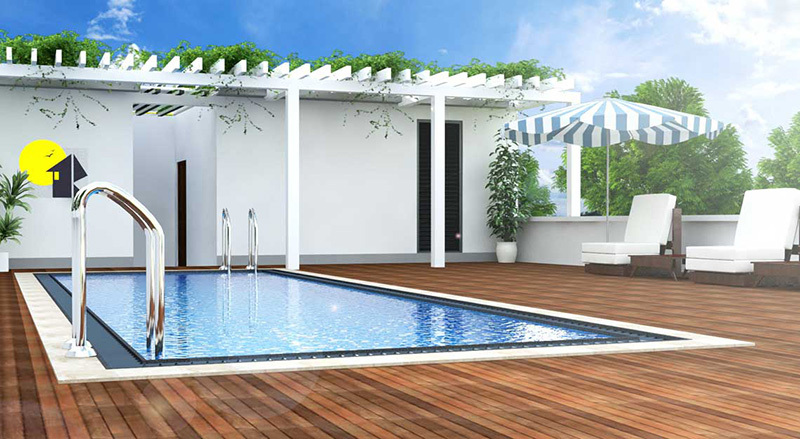 Your dream home now gives you the ability to take a leisurely dip in our swimming pool on a?sunny day?or simply unwind after work. Discover the surrounding beauty of nature or engage in long walks on our jogging track, whatever you decide, there’s something for everyone. Experience total safety solutions with our advanced 24/7 high security systems. Your dream home provides you a kiddies playground now to solve your hassle with your children. 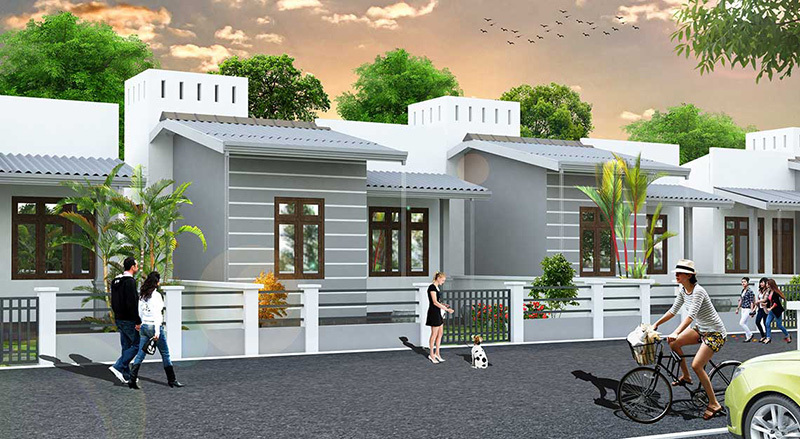 Odiliya Homes has penetrated the real estate and housing markets in metropolitan areas around Negombo. Our superior quality and long-term orientation in these projects have earned us a well-deserved, reputed image within the industry. 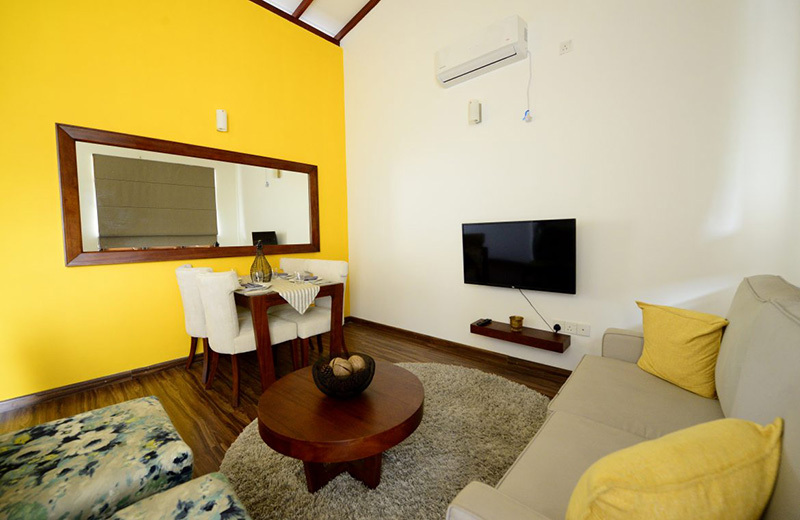 Currently, we are focusing on expanding our portfolio to Colombo and its suburbs. We are further looking forward to embarking on state of the art condominium projects in major towns such as Kandy and Kurunegala. Our company is guided by our Chairman, Mr. Gerrard Fernando whose entrepreneurial spirit has driven the company to success. 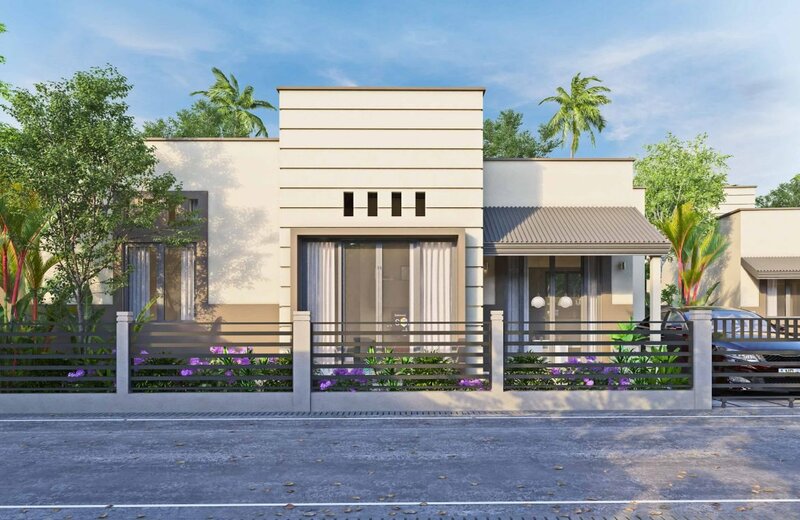 The company’s operations are supervised by our Managing Director, Mr. Rohitha Abeygunarathne, who possesses a wealth of experience in the property development industry. Furthermore, the Board of Directors provides guidance to the company through their constant encouragement, support and feedback. 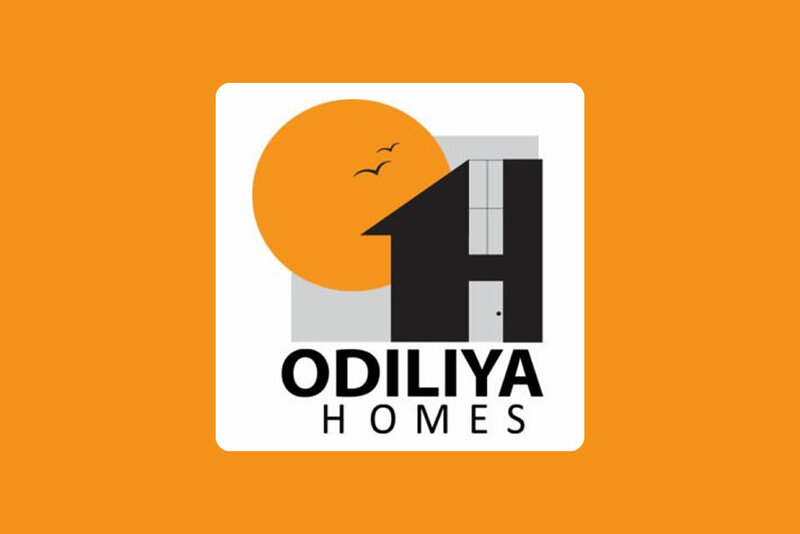 The visionary leadership, far-sighted decision making and maintaining our integrity has helped Odiliya Homes to grow into a real estate mogul in Sri Lanka. 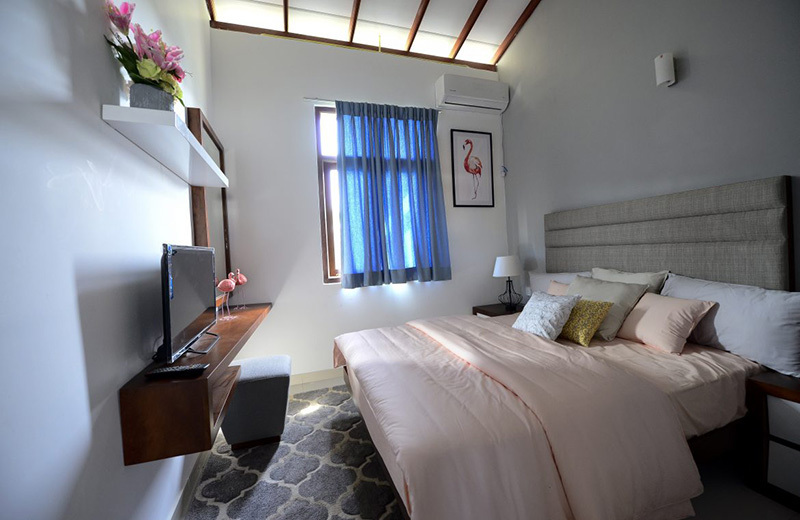 What sets us apart from our competitors is the fact that we aim to maintain the highest standards of quality from the planning stages till the finishing touches of your house. Our qualified architects, experienced supervisors, premium quality building materials and skilled labor will ensure that you get the best value for your money.